Hospitals are particularly difficult to maintain because they require very high environmental standards such as indoor air quality (IAQ), especially in operating rooms. It’s imperative to implement hospital energy saving strategies without sacrificing comfort, for both patients and hospital employees. The following tips will help facility managers of hospitals save energy without compromising occupant health and safety. A review of the current data on a hospital's energy usage is always the first step in saving energy. An energy management system (EMS) should record the great majority of data that will be required for this purpose. However, not every EMS saves a complete history of energy usage. Furthermore, an EMS may be difficult to navigate, which can cause managers to struggle with hospital energy saving. Facility managers must be able to easily access reports that will help them determine when an EMS is a running properly. The ability to change schedules is also an essential capability for a hospital's EMS. The inability to schedule downtime is one of the more challenging aspects of maintaining EMS software in a hospital. Hospital facility managers, therefore, can’t simply call a technician every time they need to modify their hospital's EMS software. As a result, these managers need to have a much better understanding of how their hospitals operate than the technicians who maintain the software. Upgrading a hospital's energy-consuming equipment can be one of the most effective ways of reducing energy usage. The primary consideration for an equipment upgrade project is the capital expenditure on the front end compared to the long-term energy savings. The most important equipment to upgrade includes the controls, lighting, and building envelope. Lighting controls are only now becoming prevalent in hospitals. This technology uses sensors to determine the amount of artificial light needed in a particular space, allowing the controls to dim or brightening the lights as needed. A study of hospital lighting at the University of Oregon shows that lighting controls combined with energy-efficient lighting can reduce lighting power density from 2.2 watts per square foot (W/sq ft) to 0.88 W/sq ft without reducing light level. Light-emitting diodes (LEDs) are much more energy efficient than traditional types of lighting such as incandescent or fluorescent bulbs. The U.S. Department of Energy reports that LEDs use about 44-kilowatt-hours (kWh) per year, compared to 350 kWh for incandescent bulbs and 140 kWh for fluorescent bulbs. The cost savings of LEDs is especially significant for hospitals that require lighting 24 hours a day. A building’s envelope includes structures such as the foundation, roof, walls, and windows that create a physical barrier between the outside elements and the conditioned facility. These structures can lose their insulating properties as they age, resulting in greater temperature variations in a hospital. Installing the latest energy-efficient windows can realize significant energy savings for hospitals that are more than 15 years old. A combined heat and power (CHP) system, also known as a cogeneration system, converts a facility’s waste heat into energy. This system then uses that energy for heating and cooling. These systems have become highly popular in hospitals during recent years and have assisted in significant hospital energy savings. Operating rooms have very strict requirements for environmental conditions such as air changes per hour, humidity, pressure, and temperature. They typically operate well above typical facility standards in order to avoid creating an environment that could be hazardous to patients. Large cost savings can be achieved by reducing their energy consumption when not in use, but facility managers must use great caution when implementing such setback strategies. Facility managers can reduce energy consumption by ensuring that fans are just large enough to handle the facility’s heating and cooling load. A study by the Environmental Protection Agency (EPA) shows that 60 percent of building fans are oversized by at least 10 percent. Managers should “right-size” fans after implementing all other energy-saving measures and establishing a new energy consumption baseline. 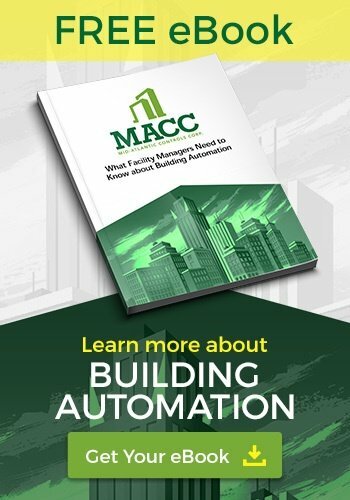 The medical industry has much to gain from embracing the latest in building automation and energy-saving techniques, offering both existing and new facilities and hospitals a way to reduce energy costs and minimize wasted energy. 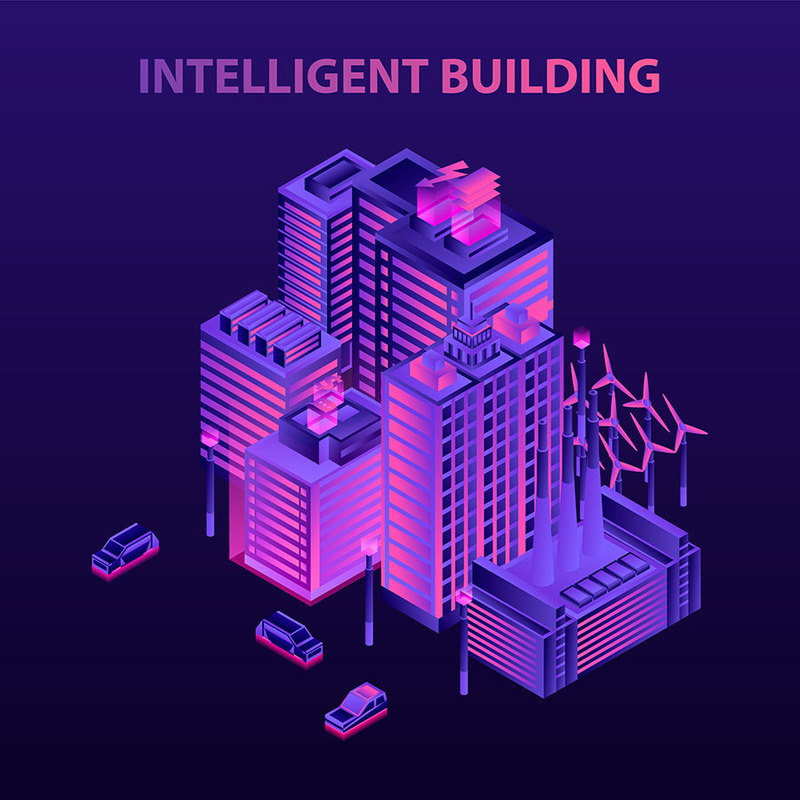 A company that has expertise with energy management can also help by performing a building operation review to determine energy management and/or environmental improvements necessary to reach established goals. Having an experienced BAS provider come out and provide a consultation is the first step to hospital energy savings.